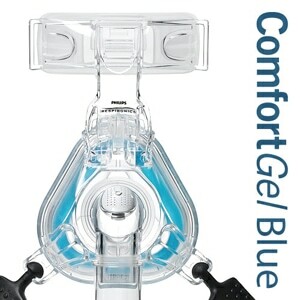 This cord is compatible with a wide range of older CPAP & BiPAP machines from Philips Respironics including: M-Series machines (M-Series REMstar, M-Series REMstar Plus, M-Series REMstar Pro, M-Series REMstar Auto, M-Series BiPAP Plus, M-Series BiPAP Auto, etc.) and "50 Series" PR SystemOne machines (PR SystemOne 150 REMstar, PR SystemOne 250 REMstar Plus, PR SystemOne 450 REMstar Pro, PR SystemOne 550 REMstar Auto, PR SystemOne 650 BiPAP Pro, PR SystemOne 750 BiPAP Auto, etc.). It will also work with many older systems including the REMstar, REMstar with C-Flex, REMstar Lite, REMstar Plus, REMstar Pro, REMstar Pro2, REMstar Auto, and the Respironics BiPAP Pro. SYSTEM ONE COMPATIBILITY: This cord is only compatible with "50 Series" System One CPAP & BiPAP machines -- DS150, DS250, DS450, etc. It will not work with newer "60 Series" System One machines such as the DS560 and the DS460. For "60 Series" machines use DC Cord Part 1097568 available elsewhere on this site. Great experience start to finish. Easy to find the right OEM items for my CPAP, price is right on. Got confirmations on time and the delivery on time too. Bookmarked this site for future reference. Everything as expected. Quick Shipping, packaged well, as described! The cord is quite heavy duty and has what appear to be two filters inline. I bought two for myself and wife. No problems, plug and play. They work fine for our motorcycle travels. Arrived promptly and works as advertised. Wanted a D.C. Power cable for my wife's CPAP while in our travel trailer. This cable works on the RemStar Pro C-Flex+ (as well as others). Comes with three sets of two fuses each (3, 5 & 7 amp) for the various machines. Delivery was prompt and the piece was as described. I needed the ability to travel freely . This 12v power cord is the ticket . I used customer service to make sure it was the right cord for my machine . They were very helpful . Great transaction and a great price in comparison to other sources . 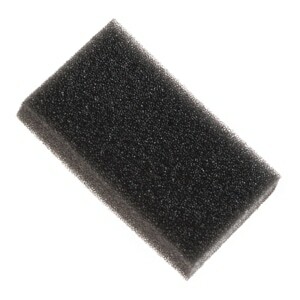 An excellent product, very well constructed. This product was easy to use and the instructions were clear. I am glad that it came with fuses of different amps (3, 5 and 7) so I was able to use the appropriate amperage for my CPAP, which was 5 amps. Works well. Delivery time was much shorter than antipated. This adapter is just what I needed to connect the battery to my cpap. Thanks for describing it so accurately. After 10 years of CPAP/BiPAP therapy, I am totally dependent. I can't take more than a brief nap without the machine. Respironics provides an expensive battery option, but I already have a 12-volt car battery jumper from Stanley that I keep charged, and this cord is just the ticket to take advantage of this source of power for the rare instances when the street power fails. Too Short To Reach Power Source! 12 Volt power convter, 6 foot cord. Cord is too short to reach inside the cab of the truck, won't reach from the cab to the sleeping area in the camper. Won't reach from the motorcycle power source to inside a tent. The cord needs to be 18 ft. The product was ordered long with a few other supplies at around 3:30 PM on a Tuesday. I had them at my door by 11 AM the next day while only purchasing standard ground delivery. Fantastic turn around. 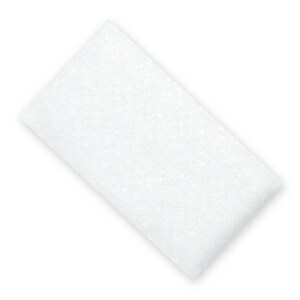 Products all work as designed and were OEM where applicable. Great products and a great company to work with. I've dealt with several other suppliers in the past and DHM blows them all away in terms of order correctness, prompt delivery and original equipment manufacturer parts where applicable. Will most certainly do my business with them from now on! Not only was the price right for the product, but there were two versions and the guidance in choosing the correct was very useful. I was very pleased with this cord. It's got nice length and is heavy duty. It was also nice that the different fuses were included for different machines. It's going to get me back into the campgrounds. I bought this cord to take with me while camping. I used it in conjunction with a deep cycle battery and a battery to cigarette lighter type connection. It all worked perfectly. Works well for camping in an RV that has battery power. we have been limited to camping with shore power but now we can go to he boonies and dry camp. hook unit to a battery and either using solar power or generator recharge the battery. not using the rv battery but an external battery. I purchased this 12v cord along with the adapter (cig lighter plug to battery clamps) to run my CPAP machine at a deer camp with no electricity. I bought a 105 ah marine battery from Walmart and used the CPAP (w/o the humidifier) for a total of 25.5 hours (3 nights) without recharging the battery. When I did put the battery on the charger it appeared to be only down to about half. My guess is I could have gotten at least two more nights. Great product! Great service! It is a simple cable to use a car outlet to run the CPAP. It was delivered timely via USPS and work as expected. Just used this with a Goal Zero 350 battery pack to power my CPAP whilst car camping. Everything went fine, nothing blew up, slept soundly. SWEEEEET Success, I slept comfortably all night...no interruption...with power to spare. It's miserable when the power to the house goes off. There is no way I can sleep gasping for air all night long. 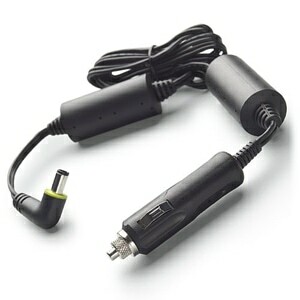 Last night I tested this DC Power Cord with my portable battery-assist 'Jump starter". Looks like I could go at least 3 nights on one full charge. 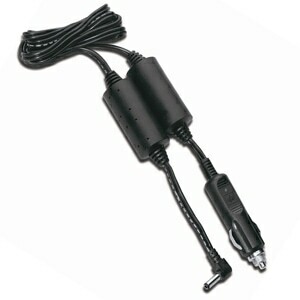 My CPAP machine would not run on my cheap AC inverter, so I purchased this DC Power Cable. Machine runs fine with it and shipping was fast. Glad I got it. I bought this to operate my Respironics REMstar Plus CPAP on DC power in a camper, or with an auxiliary power supply. The connections were simple, and the unit ran as expected, without any problems. The cord is long enough for any reasonable situation.